Recommended for ages 7 and up. Children under 4 will not be admitted. 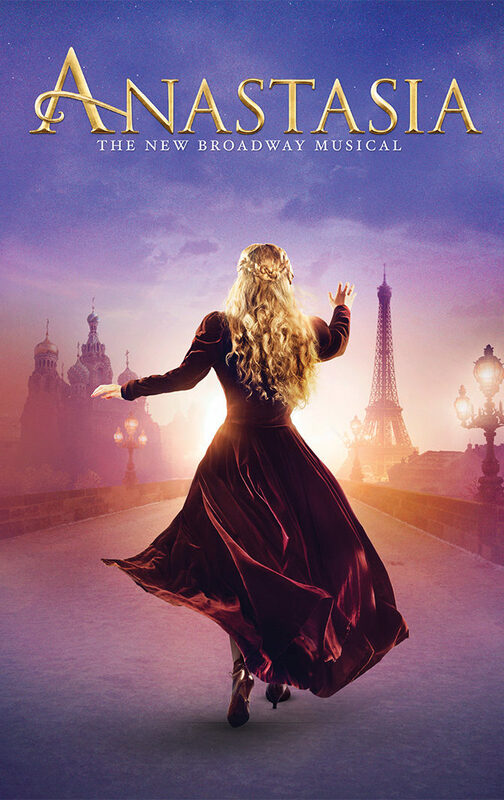 Inspired by the beloved films, the romantic and adventure-filled new musical Anastasia is on a journey across America at last! 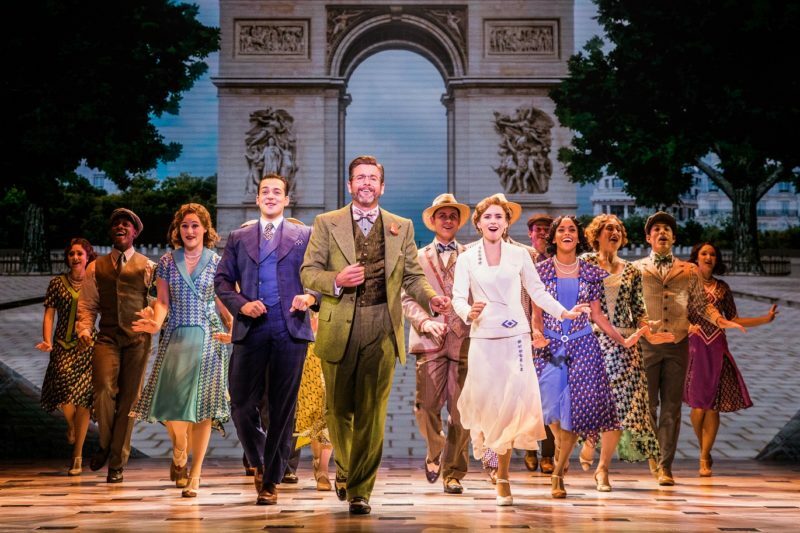 From the Tony Award-winning creators of the Broadway classic Ragtime, this dazzling show transports us from the twilight of the Russian Empire to the euphoria of Paris in the 1920s, as a brave young woman sets out to discover the mystery of her past. Pursued by a ruthless Soviet officer determined to silence her, Anya enlists the aid of a dashing conman and a lovable ex-aristocrat. Together, they embark on an epic adventure to help her find home, love, and family. 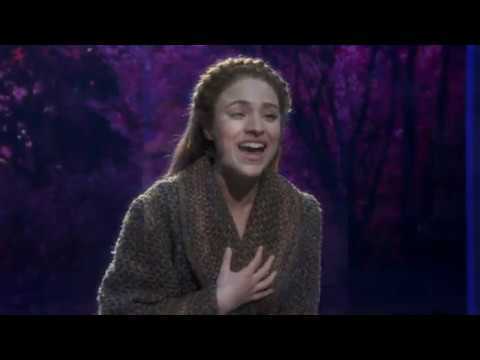 Anastasia features a book by celebrated playwright Terrence McNally, a lush new score by Stephen Flaherty (music) and Lynn Ahrens (lyrics) with direction by Tony Award winner Darko Tresnjak. 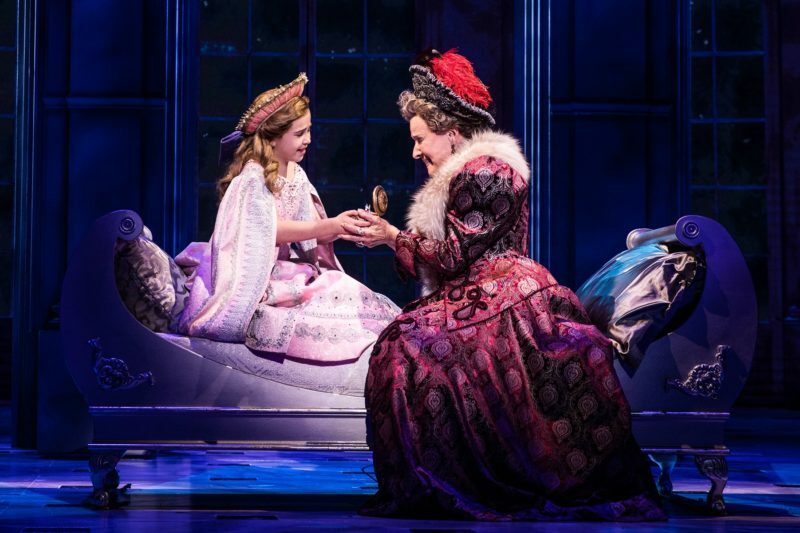 Victoria Bingham (Little Anastasia) and Joy Franz (Dowager Empress) in the National Tour of ANASTASIA. Photo by Evan Zimmerman. 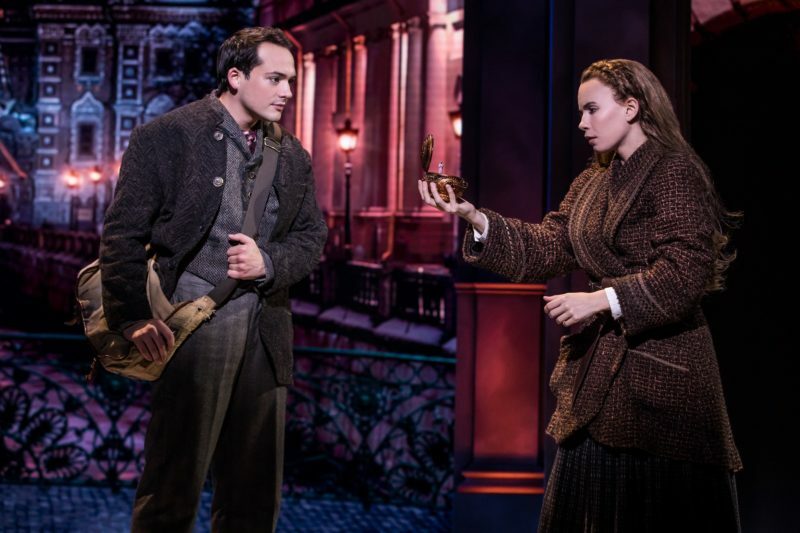 Lila Coogan, Anya, and Stephen Brower, Dmitry, in the National Tour of ANASTASIA. Photo by Matthew Murphy. 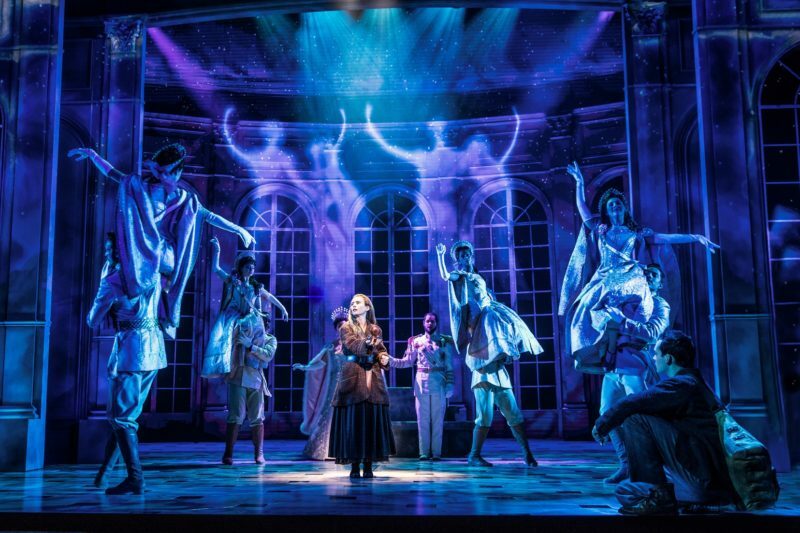 Lila Coogan (Anya) and the company of the National Tour of ANASTASIA. Photo by Evan Zimmerman. 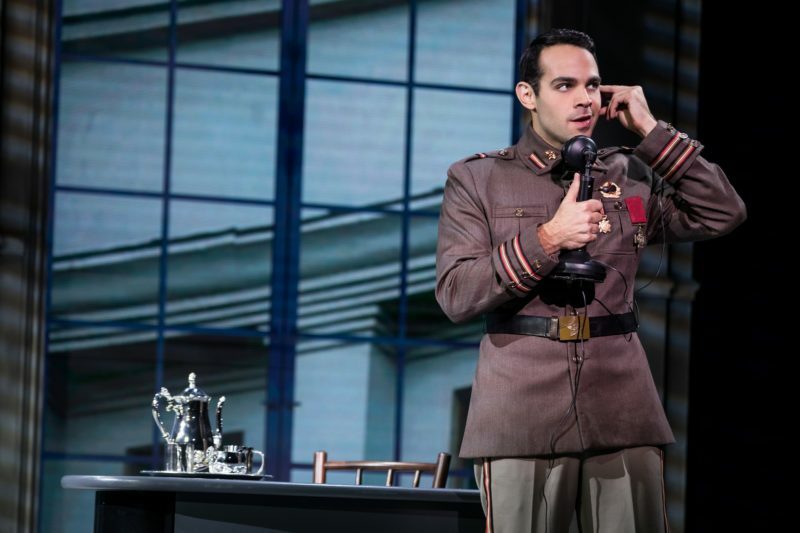 Jason Michael Evans (Gleb) in the National Tour of ANASTASIA. Photo by Matthew Murphy. 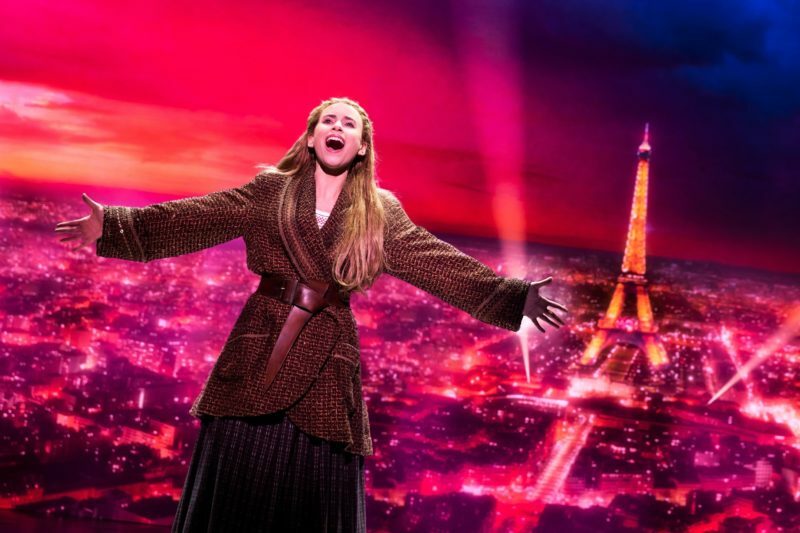 Lila Coogan (Anya) in the National Tour of ANASTASIA. Photo by Matthew Murphy. 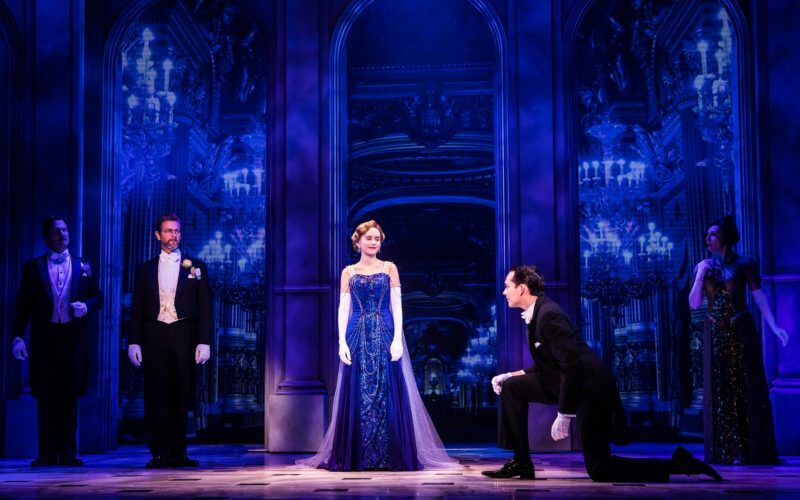 Edward Staudenmayer (Vlad), Lila Coogan (Anya), Stephen Brower (Dmitry) and the company of the National Tour of ANASTASIA. Photo by Evan Zimmerman. 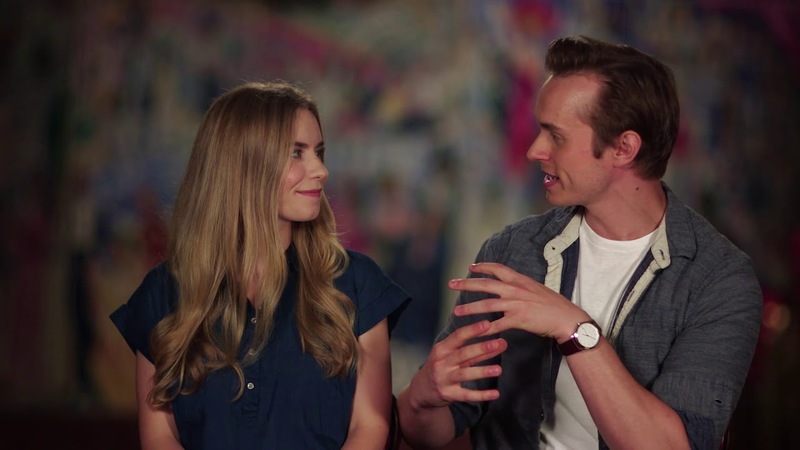 Edward Staudenmayer (Vlad), Tari Kelly (Countless Lily) and the company of the National Tour of ANASTASIA. Photo by Matthew Murphy. 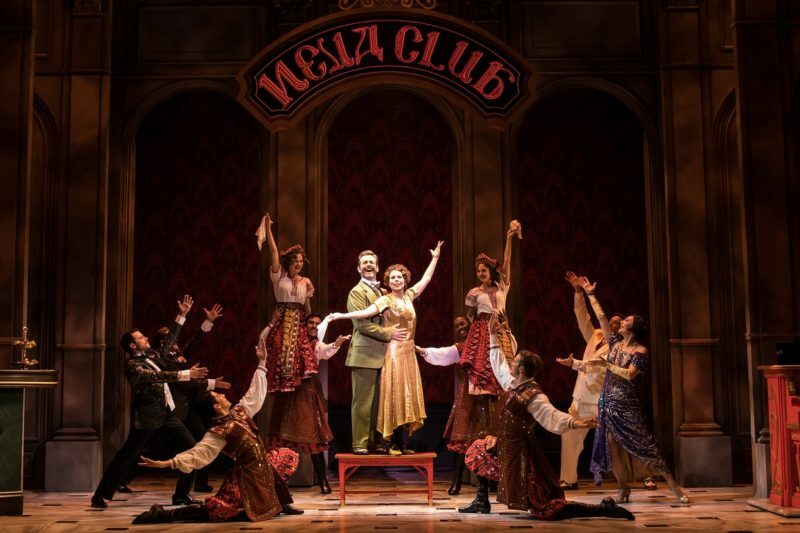 Lila Coogan (Anya), Stephen Brower (Dmitry) and the company of the National Tour of ANASTASIA. Photo by Evan Zimmerman. 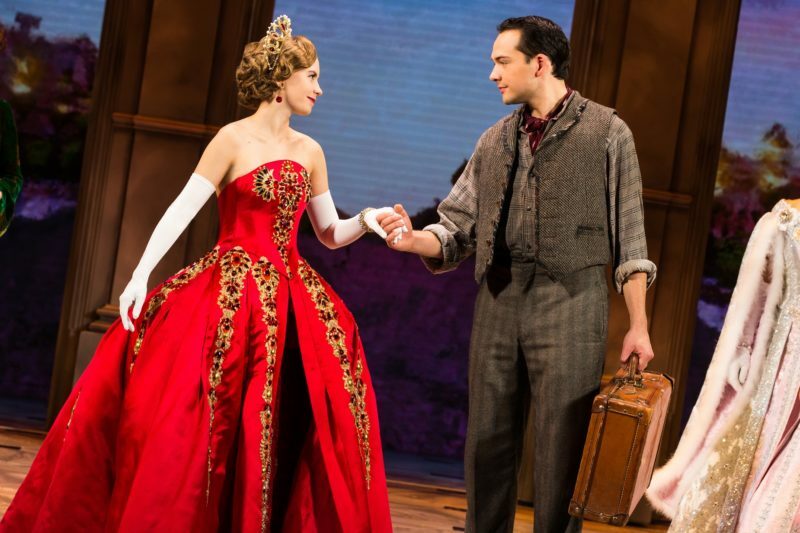 Lila Coogan (Anya) and Stephen Brower (Dmitry) in the National Tour of ANASTASIA. Photo by Evan Zimmerman. For detailed seating map, visit Marcus Center website.